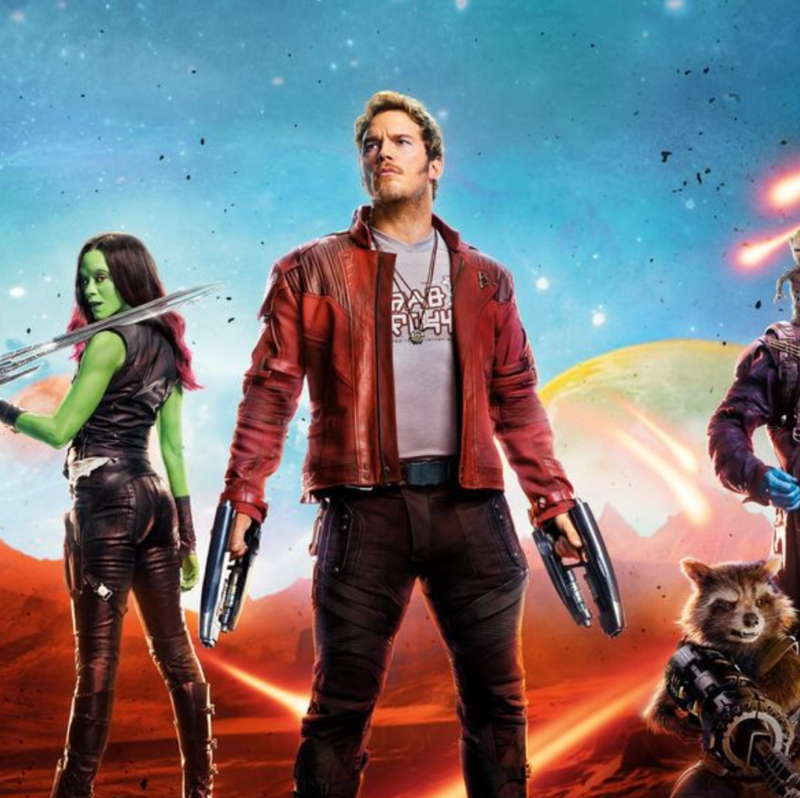 This week, the excitement is all about one of the year’s biggest blockbusters, “Guardians of the Galaxy Vol. 2.” TDS TV on Demand is bringing to your living room Peter Quill (Star-Lord), Gamora, Drax, Groot, Rocket, Yondu and many others. After watching “Guardians,” you can check out the raunchy “Baywatch” or the quirky “Unleashed.” Finally, if you’re looking for something for the entire family, don’t miss the latest Disneynature film—“Born in China.” Because let’s face it, who doesn’t love baby pandas. Available August 22. Rated PG-13. Star Lord has some daddy issues. 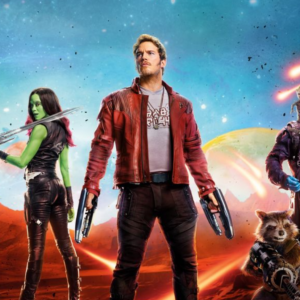 “Guardians 2” is pretty much on par with the original. This time around, Peter Quill unravels the mystery of his parentage—a mystery that could consume the universe. There are laughs and thrills aplenty plus the cast, which includes newcomer Kurt Russell, is outstanding. Available August 25. Not rated. Available August 29. Rated R.
There’s not a lot to say about “Baywatch” that you probably haven’t guessed from watching the trailer. The jokes are sophomoric and the plot is silly, but it’s packed with charismatic actors (Dwayne Johnson, Priyanka Chopra, Zac Efron, Alexandra Daddario) who all look great in swimsuits. The key is to not take things too seriously—and you’ll have fun at this beach. Available August 29. Rated G.
In this documentary, Disneynature takes us to the remote regions of China to track a variety of rare animals and their offspring. Follow the lives of a mother panda and her baby, a young snub-nosed monkey, and a rare snow leopard and her two cubs. “Born in China” is a beautiful, funny and heartwarming film—perfect for the entire family. John Krasinsk narrates. Available August 29. Rated PG-13. A young Englishman falls in love with a woman who may or may not be a murderer. Rachel Weisz shines as the beguiling woman with a mysterious past. The period piece is a bit of a slow burn—dragging in the middle at times—but the underlying sizzle is disquieting and worth the trip. Based on the novel of the same name from author Daphne du Maurier.